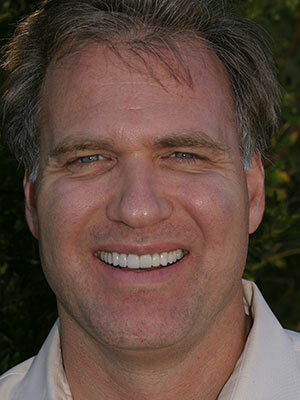 Over the years, patients from all walks of life have achieved truly stunning dental transformations with Dr. Scott Wagner’s help here in Jacksonville Beach, FL. 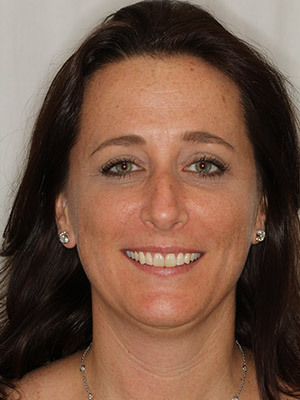 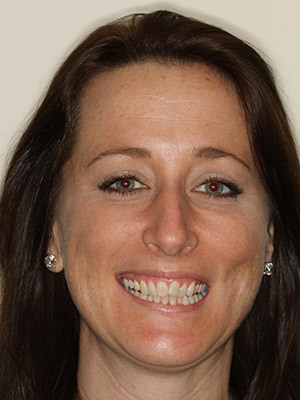 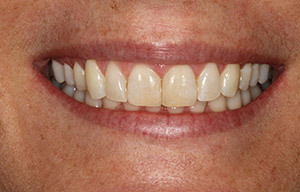 Whether you’re in need of quality restorative attention for damaged teeth or searching for the ideal smile makeover plan that transforms your appearance and self-confidence, you can find the dramatic results you have in mind here in our smile gallery. 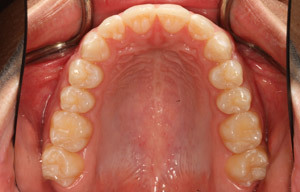 Contact us today to learn more about these cases, or if you’re ready to schedule your first consultation. 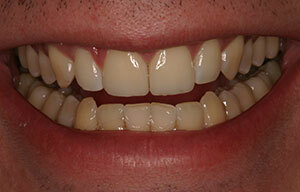 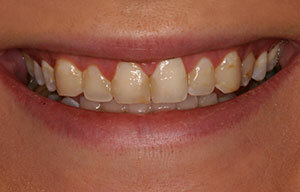 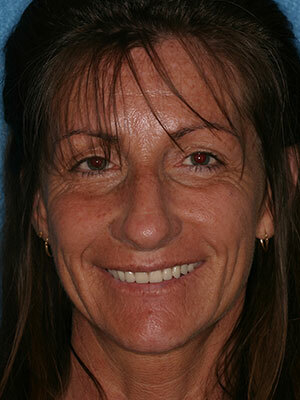 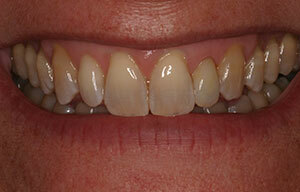 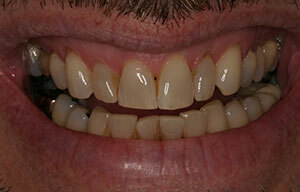 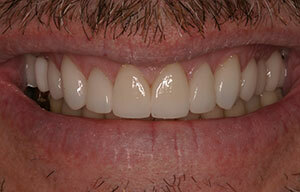 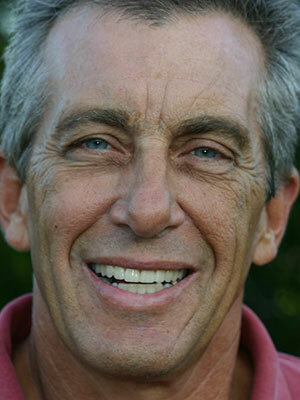 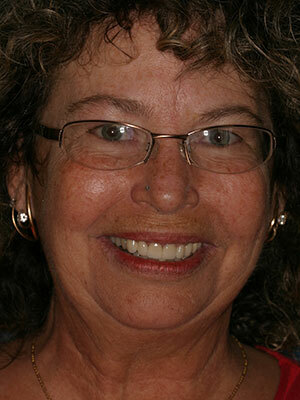 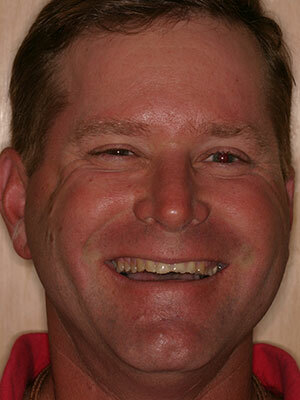 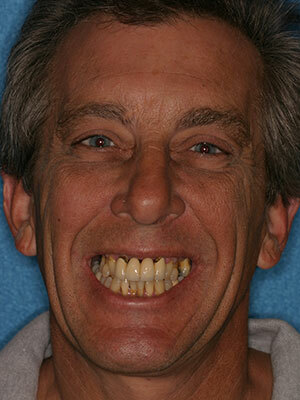 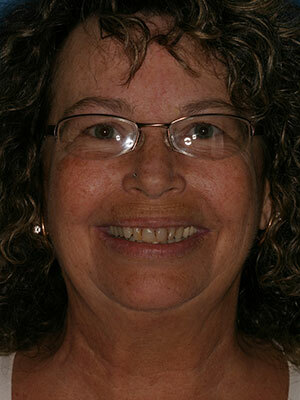 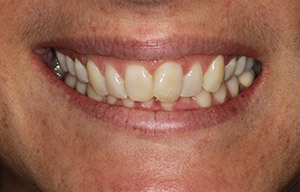 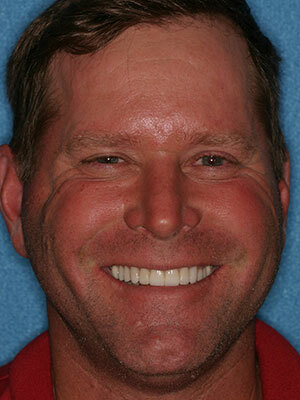 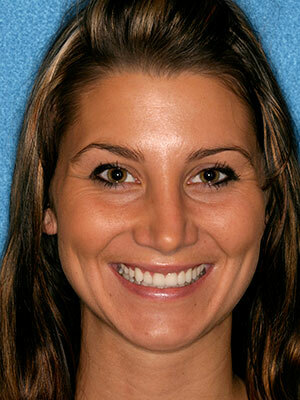 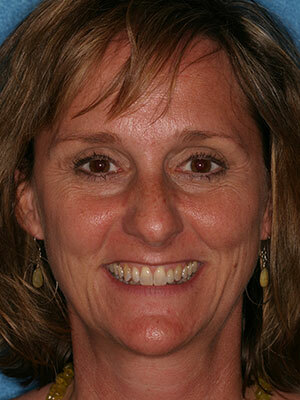 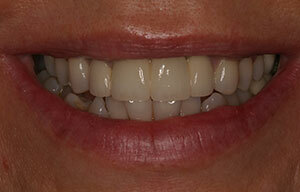 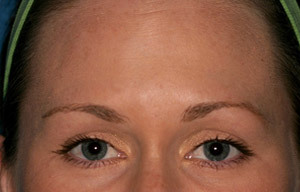 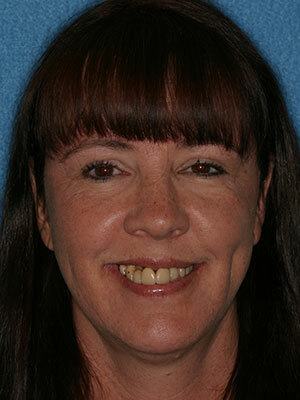 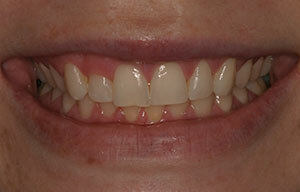 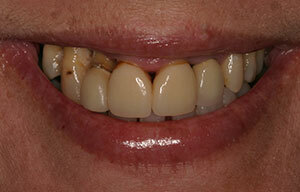 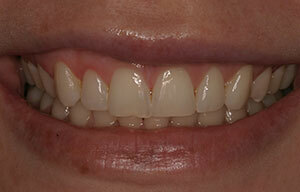 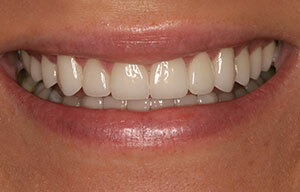 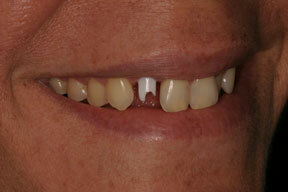 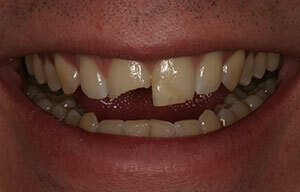 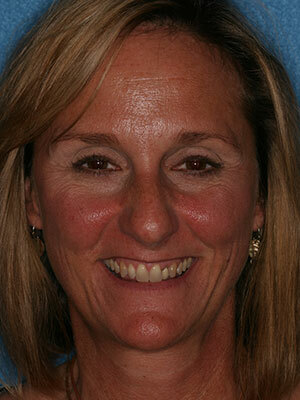 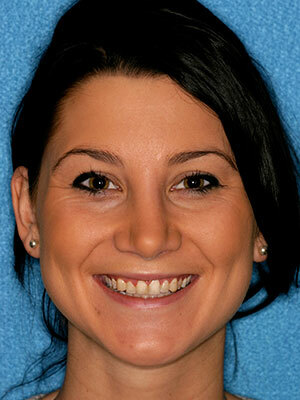 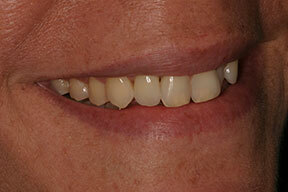 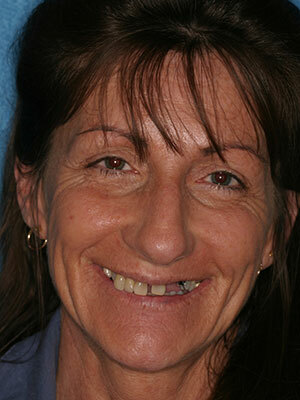 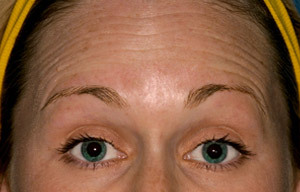 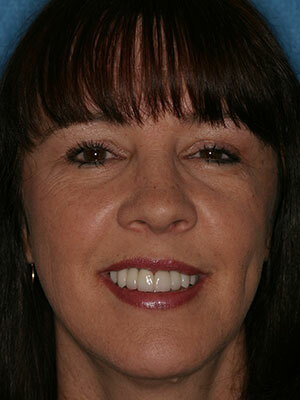 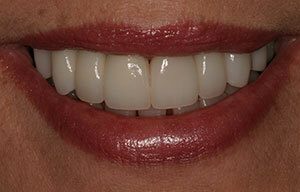 Smile Enhancement: "I want a very natural smile"
Smile Makeover with ONE TOOTH! 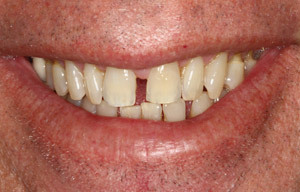 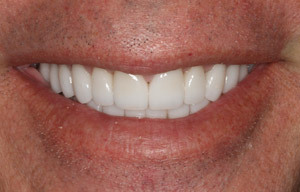 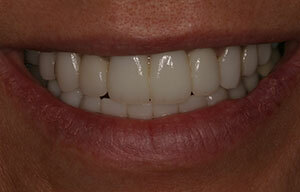 Smile Makeover (veneers) Close up view! 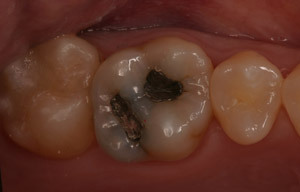 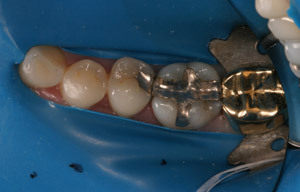 CEREC is more conservative than crowns! 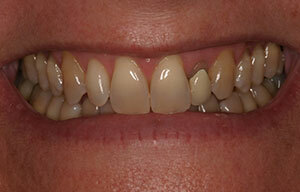 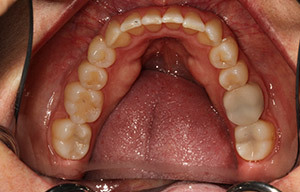 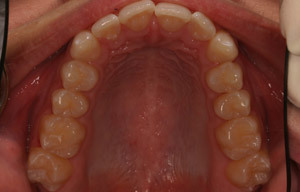 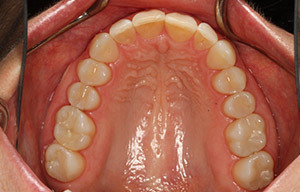 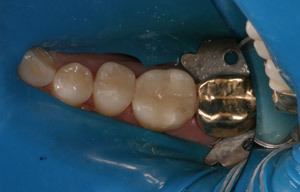 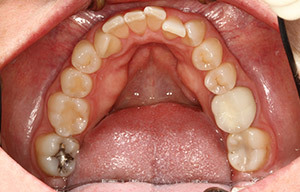 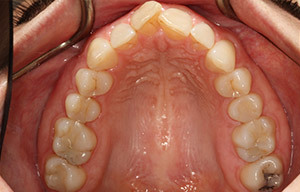 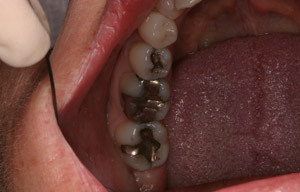 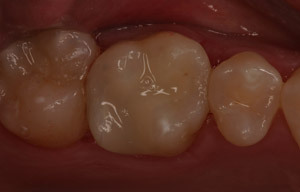 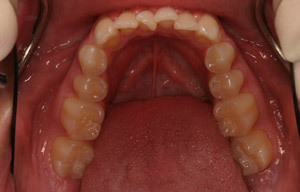 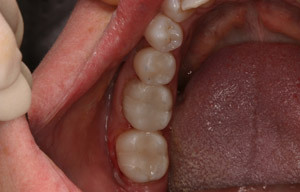 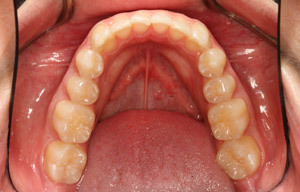 CEREC saves natural tooth structure.